Does anyone even know the best books for preppers anymore? I mean, I know it’s 2016, but “real” books are becoming non-existent – everything nowadays is on a tablet or Kindle and reading in general is going down the tubes. However, to those of us that know better, prepping books provide a wealth of knowledge, educating us on the most important subjects known to man. Plus, unlike the fancy gadgets and e-readers out there, books don’t require any batteries or charging to work. They fit easily and compactly into a bug out bag, and, if you take care of them, they can last for generations. Reading also provides great mental exercise for all ages. Note: Reading isn’t the only mental exercise you need to be doing in order to prepare for an emergency. Here are four more you need to know about. That being said, I’m going to provide you with a list of some of the best books you can buy to get prepared for a crisis. 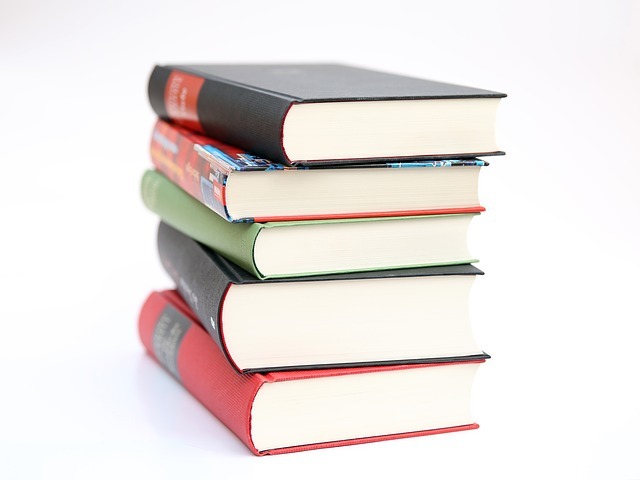 Each of these books has been recommended by other preppers, and covers a wide range of survival areas to ensure you know a bit about everything. An excellent guide for preserving, storing, harvesting and cooking/preparing all kinds of foods. Includes detailed directions and pictures for making the food prepping process as easy as…well..pie! This book was actually written by the owners of Survival Frog! More than 250,000 copies of it have been sold, making this guide one of the most widely known survival resource guides out there. Topics include: which food items will be taken from grocery store shelves first and how to stock up now; how to sense an impending disaster and how to lockdown your supplies before the frenzy; and how to purchase items before they’re “on the radar” so you can keep your family safe from being attacked/robbed. The guide also includes priceless, detailed information on water purification/storage, survival gardening, off-grid backup power, and food storage/stockpiling. It even comes with an informative DVD to watch with your family so you can prepare for crises together! This handbook teaches the reader vital skills on how to obtain a 3-month supply of necessities. Skills include water storage/sanitation, preparing a home “grocery store”/”pharmacy”, and creating emergency kits (including first-aid and car kits). Butchering and preparing your livestock doesn’t have to be a mystery – this detailed guide lays out everything you need to know for slaughtering, smoking, curing, and salting your very own meats. Also great information for wilderness survival! In an age where almost everything is run by technology, this book couldn’t be more pertinent. It prepares you and your family to acquire self-sustainable skills (food/water, shelter, first-aid, etc.) during both “good” times as well as in disasters. This guide describes the process of extracting natural healing properties from herbs to treat common maladies. Contains information on more than 120 medicinal plants and herbs. Forget the pharmacy – this book gives you an in-depth look at the remedies you can use from nature (and even your own backyard) to treat your family’s common illnesses. Provides thorough descriptions of ways to help cure over 100 ailments using natural remedies. This pocket manual thoroughly describes the actions you need to take to respond to a variety of health emergencies, such as hypothermia, dehydration, various types of wounds, broken bones/injuries, and allergic reactions. Includes bug out bag packing lists for extra preparation. This updated version of the original N.A.T.O handbook depicts advances in medical treatments and technology to treat a variety of injuries such as from cold, chemicals, and burns. Also covers shock, amputations, resuscitations, thermonuclear warfare, and more. This is an excellent guide for marksmen, providing an in-depth look at the art of hitting a target dead on during a gunfight. Also covers handling tips, sharpening your aim under stress, choosing a combat weapon, shooting in extremely dim light, and combat drills to practice in your free time. This is an elementary guide to the various areas of guerrilla warfare as taught by Special Forces. Covers the succession of rebellion, to overthrowing an oppressive government, to then creating a society by the people for the people. If you’re sick of paying high power bills, you’re going to love this book! This comprehensive guide takes you through easy, step-by-step processes of how to build and install your own solar panels, and how to build your own wind mill. These steps will dramatically decrease your current energy costs! The guide also provides an introduction to solar power, as well as to wind turbine essentials. We actually sell this awesome guide in our online store! Click here or on the image below for more details on how to start saving $$ on your current energy bill. This is a modified, updated and expanded version of Skousen’s “The Survival Home Manual” (1982). This novel provides all the necessary information to transform your home into a completely self-sustained, high security area. Topics include installing concealed safe rooms (offering protection from natural disasters), as well as building high-security, self-sufficient homes off-grid. This is the ultimate guide to creating your own self-sustained, off-grid haven. This book teaches you tons of vital skills for when SHTF, such as growing a survival garden, managing livestock, gaining alternatives to gas, water and electricity that’s provided by the city, money management, bartering, and many others. Our culture has gotten to a point where we are incredibly dependent on electricity and electronic devices. As such, it’s important to be able to still utilize these resources, even in the midst of a total power failure. In this book, the Survival Frog team takes you through the process of setting up a backup energy source so that you can your family can be ready when the lights go out. Topics include: what actions you need to immediately take in a blackout (and no, it’s not what you’re expecting), crucial tips for surviving a long-term power outage, how to find backup energy devices, what you need to look for in a generator (hint: the small things matter! ), and thriving during a total power failure. 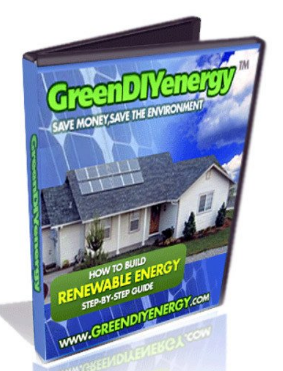 You can also purchase a bonus CD-ROM with this book, which provides excellent PDFs detailing important topics like: powering electronics from your car, establishing a blackout security system, protecting your devices from an EMP, and step-by-step DIY projects such as making your own solar heater, solar food cooker, and solar water heater (with bonus tips on saving $$ on your current power bill!). 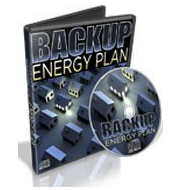 Don’t be the one left in the dark – click here or on the image below for your very own copy of “Backup Energy Plan” and start preparing your family for a total power failure. As you can see, there are lots of excellent books that are chock-full of information to help prepare you for the crises ahead. 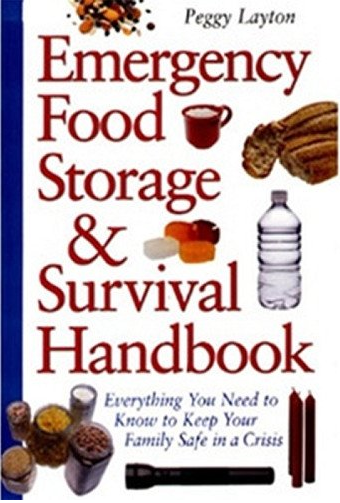 We just happen to sell one of these top-rated books in our online store: The Emergency Food Storage & Survival Handbook. If a natural disaster, water shortage, or any other crisis occurs, is your home stocked up with every type of resource in order to survive for long periods of time? Will you have enough food, medical supplies, water, clothes, bedding, and materials to survive? 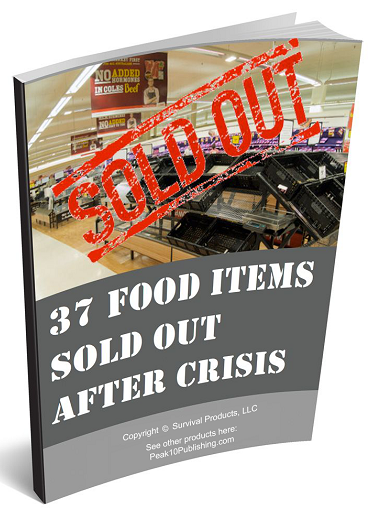 This book will teach you how to plan for, stock, and store 3 months’ worth of crucial resources such as bedding, clothes, food, water, fuel, and medical supplies. With the help of this book, you can ensure your family is safe and secure no matter what emergencies come your way. Whether you live in an apartment, condo, home, or live off-grid, you’re sure to benefit from the outstanding principles outlined in this book. Buy a copy for yourself here (or by clicking on the image below) and start gaining peace of mind for the troubles ahead. This entry was posted in Alternative Energy, Bushcraft, Electronic Security, Emergency Preparedness, Homesteading Tips, Hurricanes, Natural Remedies, Nuclear Survival, Outbreaks & Pandemics, Prepping, Self Defense, SHTF, Survival Basics, Survival News, Survivalist Entertainment, Videos and tagged bug out, bug out bag, bug out bag essentials, DIY, DIY Survival, diy survival tools, what to put in a bug out bag on July 25, 2016 by Survival Frog. Anyone read Fernando Ferfal Aguirre’s “The Modern Survival Manual: Surviving the Economic Collapse”? First-hand experience after actual collapse in Argentina (NOT a 3rd-world country by any means). Thoughts anyone?